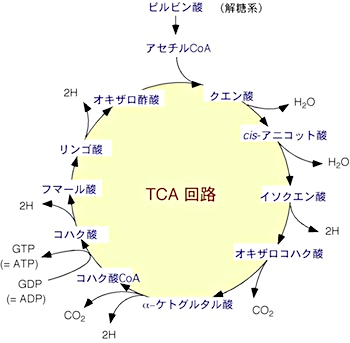 注3Effects of Citric Acid and l-Carnitine on Physical Fatigue. 注4Enhanced glycogen repletion in liver and skeletal muscle with citrate orally fed after exhaustive treadmill running and swimming. 注5Effect of calcium citrate-malate on skeletal development in young, growing rats.